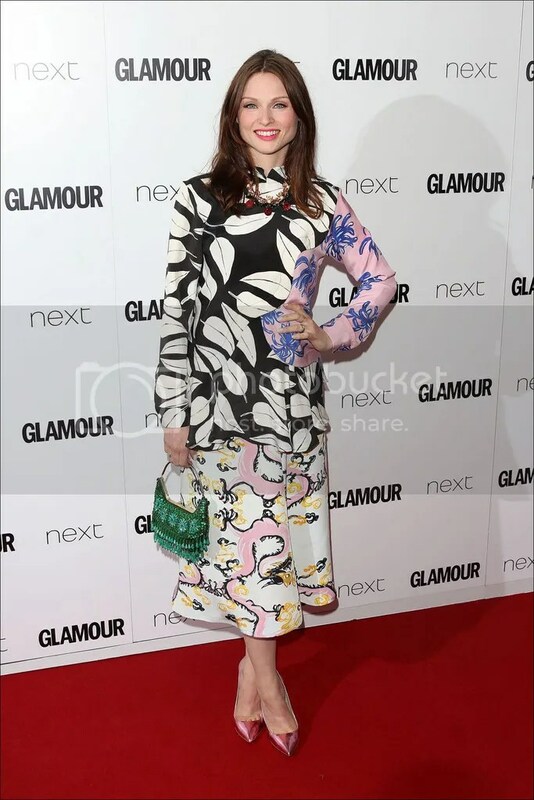 Sophie Ellis-Bextor attended Glamour Women Of The Year Awards at Berkley Square Gardens in London on Tuesday, June 2nd. She and husband Richard Jones expect their fourth child in November. They are already parents to sons Sonny, 11, Kit, 6, and Ray Holiday, 3.